An extremely effective anti-wrinkle cream. Orient Time is a combination of selected active ingredients which help smoothen, tighten and moisturize the skin. The extract from Rosa multiflora, rich in vitamin C, accelerates its regeneration, visibly tightens the pores, improves the firmness of the epidermis. 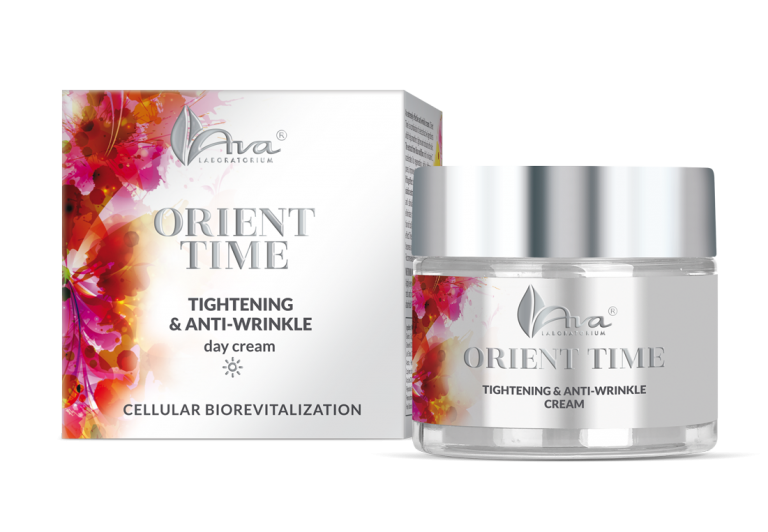 The lifting effect of the cream is enhanced by the Centella asiatica extract. 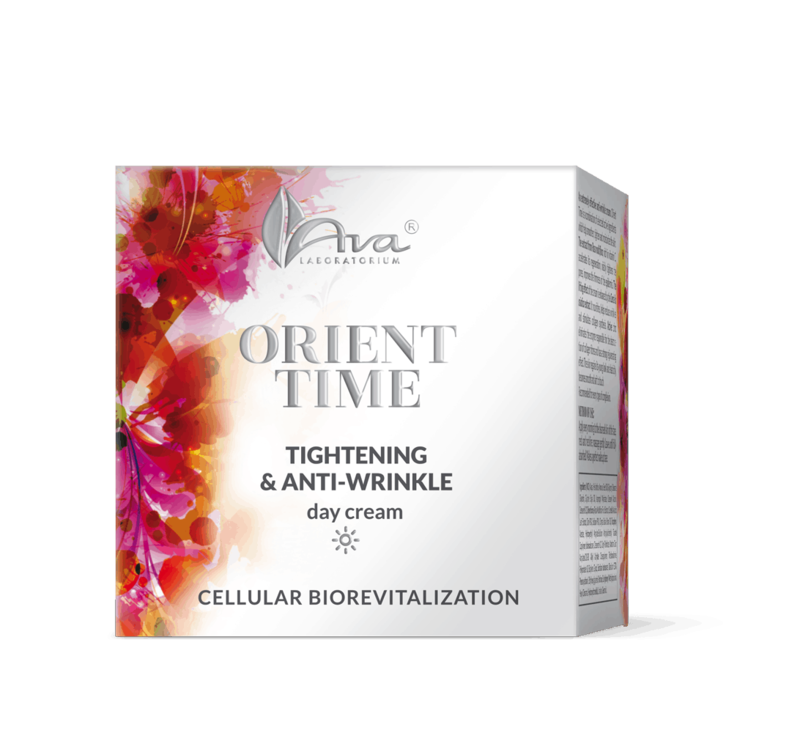 It nourishes ,helps reduce wrinkles and stimulates collagen synthesis. Active zinc eliminates the enzyme responsible for the destruction of collagen fibres and has a strong rejuvenating effect. 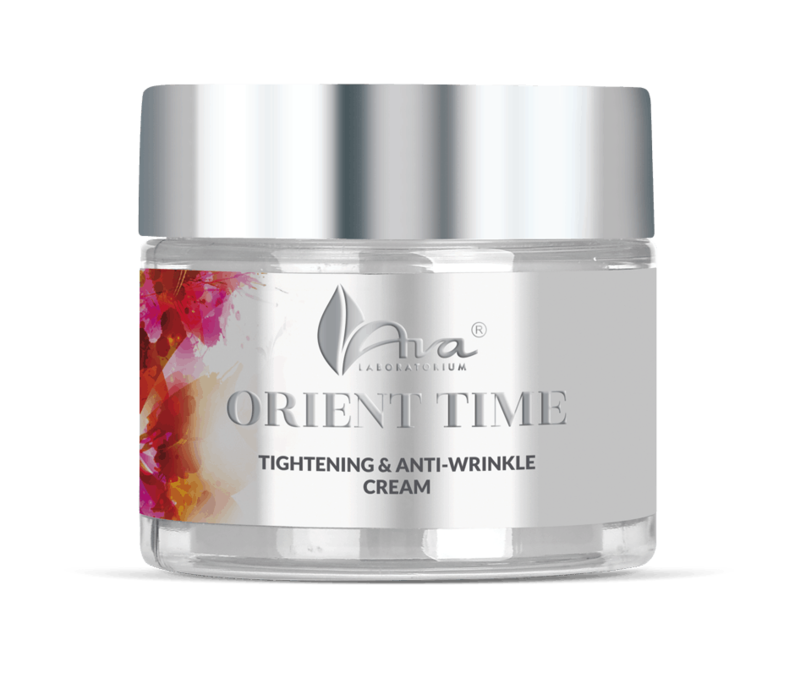 The skin regains its young look and elasticity, becomes smooth and soft to touch. Recommended for every type of complexion. Apply every morning to the cleansed skin of the face, neck and neckline, massage gently. Leave until fully absorbed. Makes a perfect make-up base.